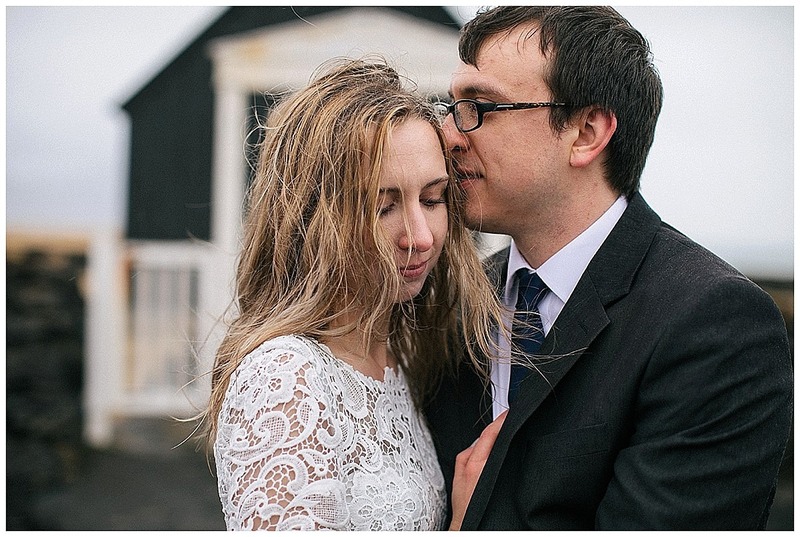 Samm and Tony live in Chicago, but they wanted to spend their wedding day somewhere different. 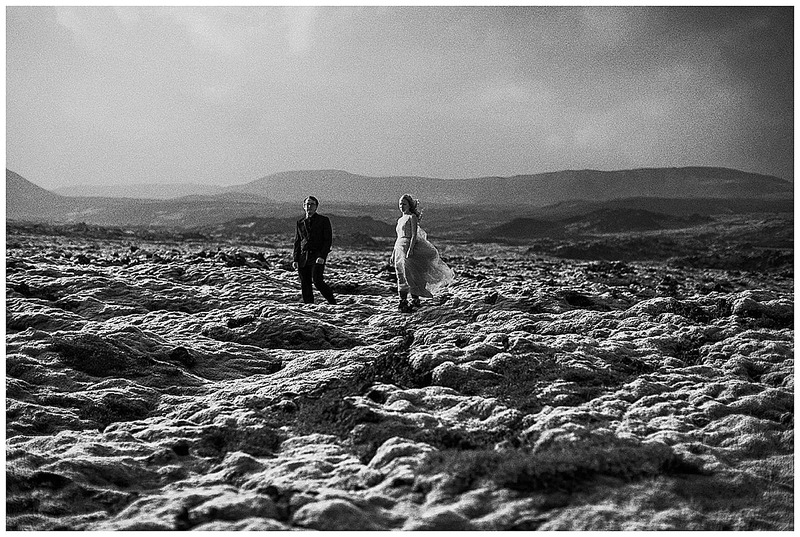 They dreamed of stunning backdrops, complete privacy, and an entirely new world. 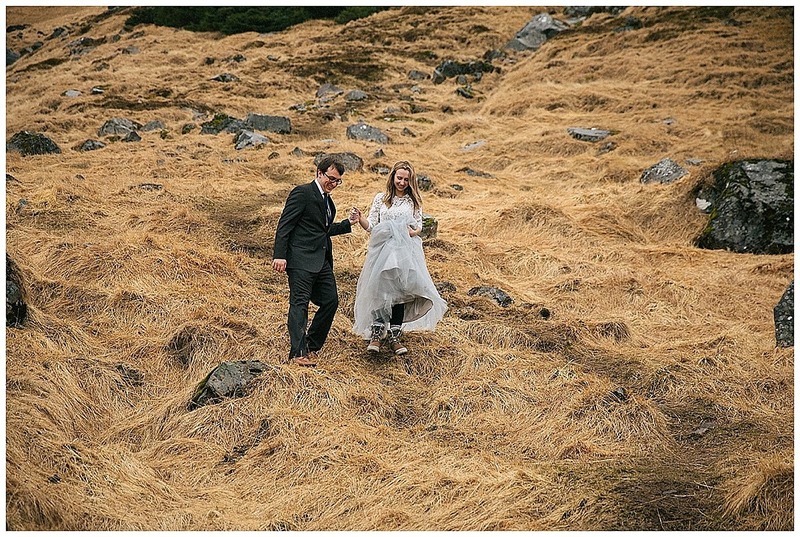 On a whim, the two decided an Iceland Elopement checked all the boxes. With just five weeks until their chosen wedding date, they reached out to us, and we got the ball rolling! We quickly put together the perfect itinerary with the expert help of our Icelandic tour guide, Marta (PS: She has a map of the best hidden hot springs in all of Iceland!). 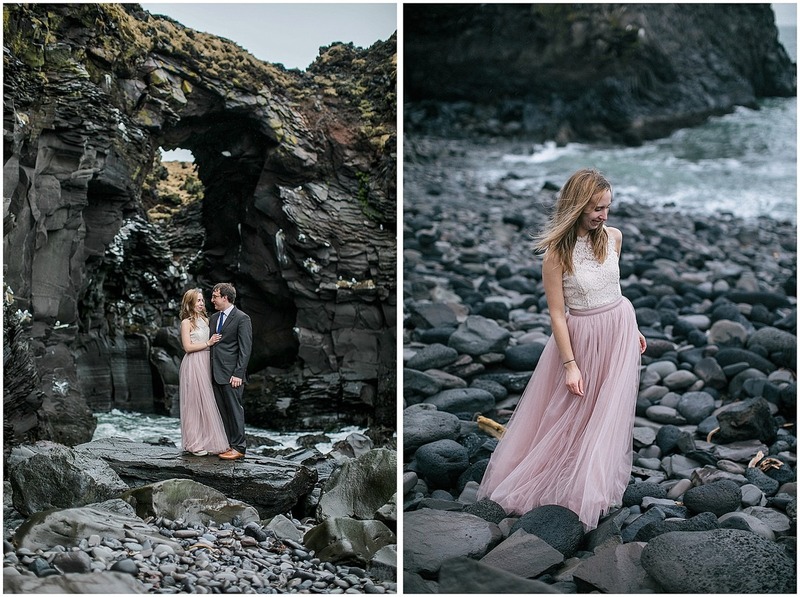 Once we touched down, this couple began their fairy tale elopement adventure in Snaelfness and the Reyjkanes Peninsula. The landscape and complete openness of this country simply can’t be met by any other. It’s truly the perfect place to fall in love all over again, and again…and again. 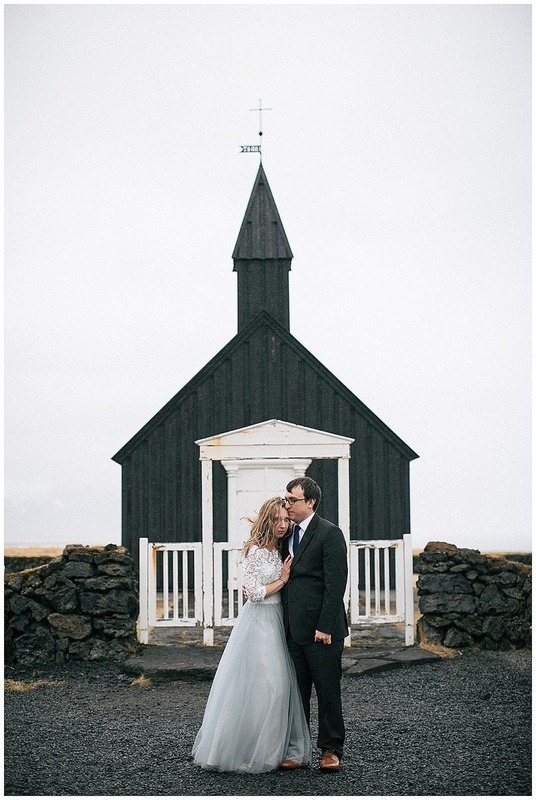 If you’ve ever dreamed of getting married in Iceland, there’s nothing we’d enjoy more than leading you through the steps of planning the perfect elopement. 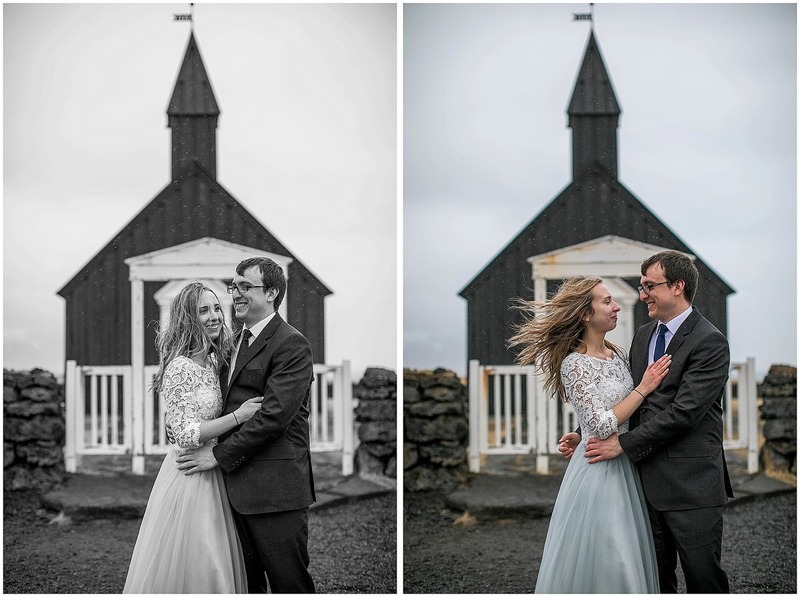 Take a look at the photos from this couple’s trip below, and then let’s talk!